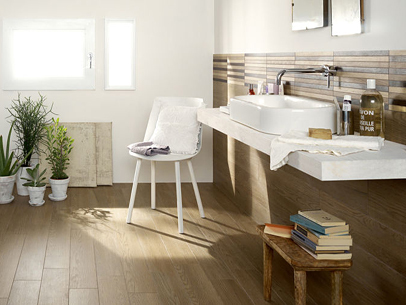 We carry a wide range of tiles intended for flooring, although many can be used as wall coverings too. 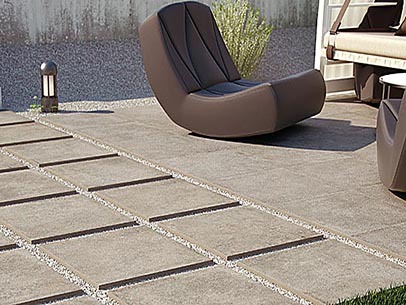 Tiles in Earth tones, Pietra, Urban and City. Our Italian Architectural range is of excellent quality with a range of colours in Polished, Matt and non slip textured finish. The Victorian section is especially popular in London for restoration of prime location properties. 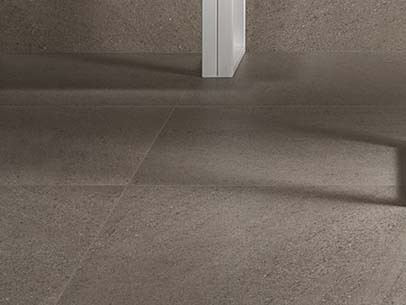 Without the worry of upkeep and compromise from chemical cleaners, why not choose from a large range of porcelain tiles imitating natural stone. 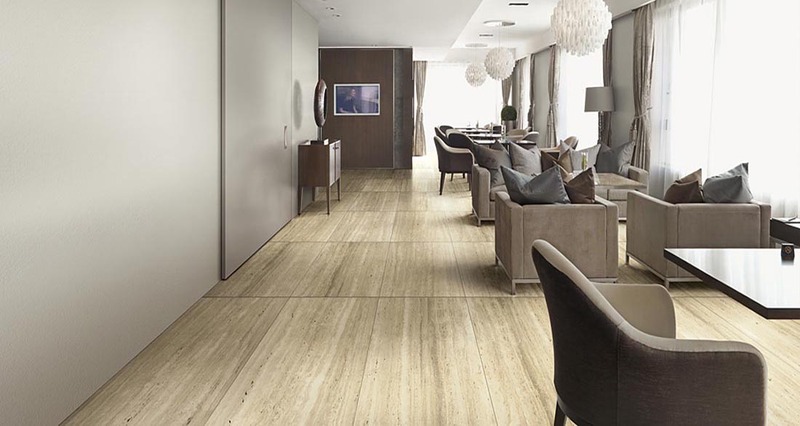 Using state of the art laser printing, absolute real effects can be achieved on a glazed porcelain tile. Tougher than old boots, and suitable for kitchens, bathrooms, doctors' surgery, dentist's wait room. Looks just like a real wood floor but can take the punishment of every day foot traffic. Muddy boots, kids bikes, dining accidents, wine, oil, ketchup and cola wash straight off. Now available in realistic aged effects in long planks. Perfect for indoor outdoor living, be it on a terrace overlooking the Thames or country house. 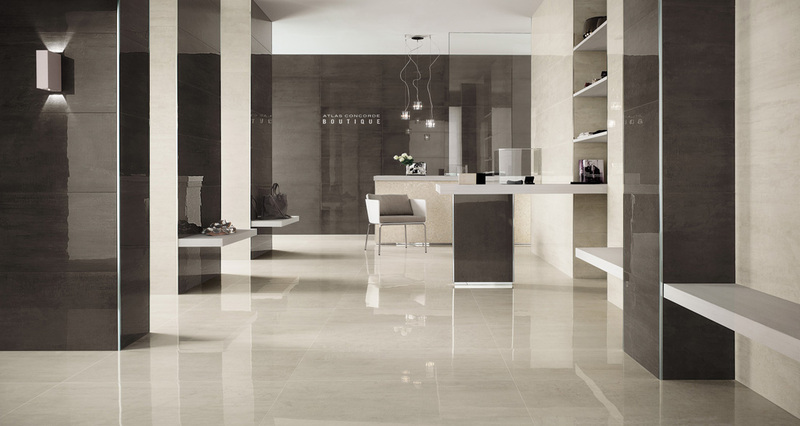 These super hard porcelain tiles come in a 2cm 60 x 60 tile which will not change colour of fail in the frost. Each tile is matched with a standard 10mm thick interior tile so the floor can run continuously from interior to exterior.